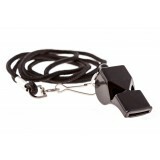 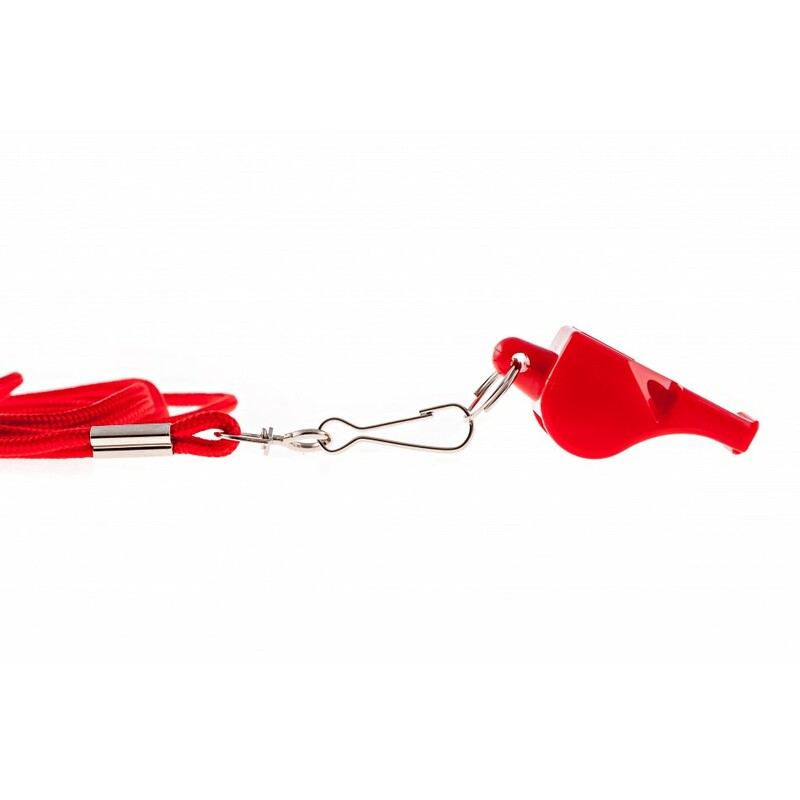 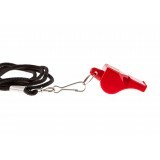 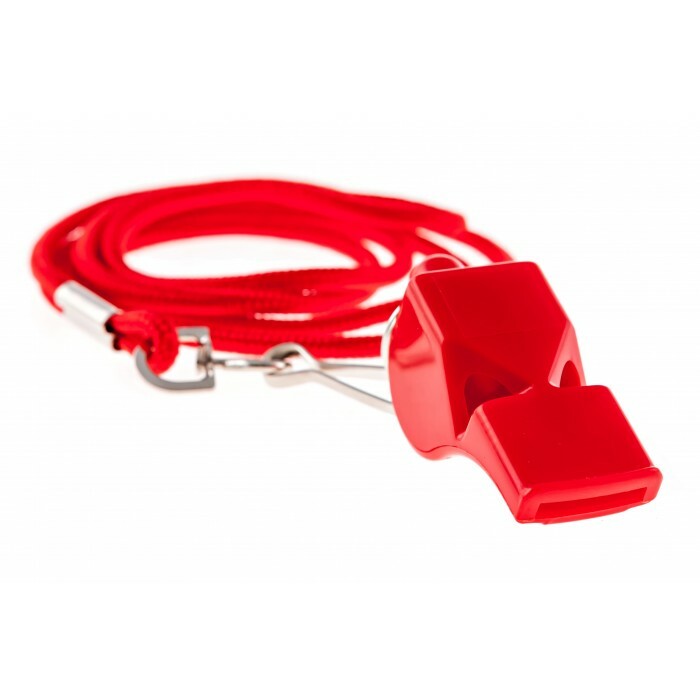 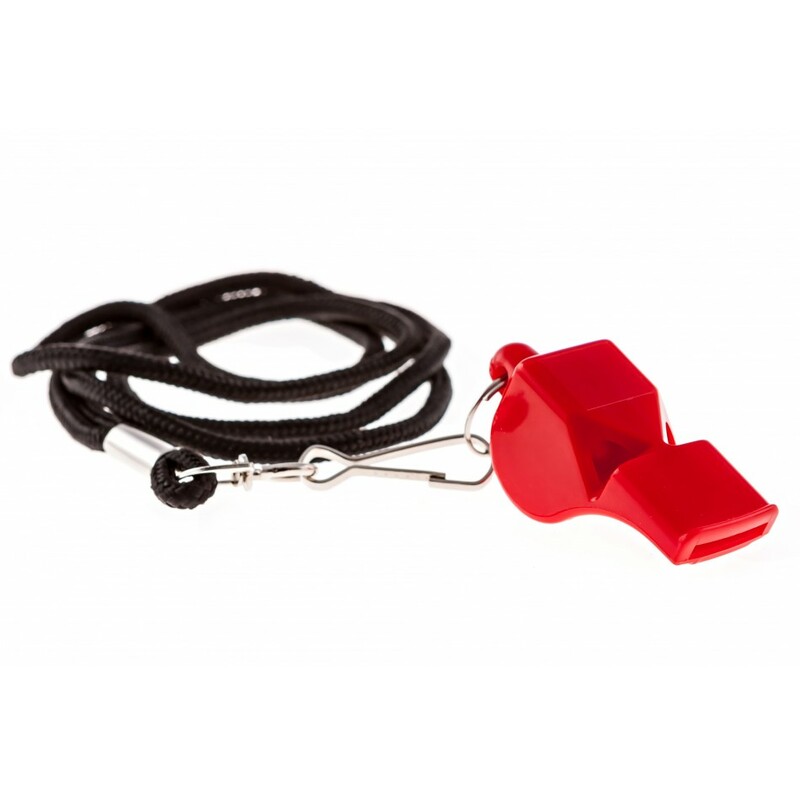 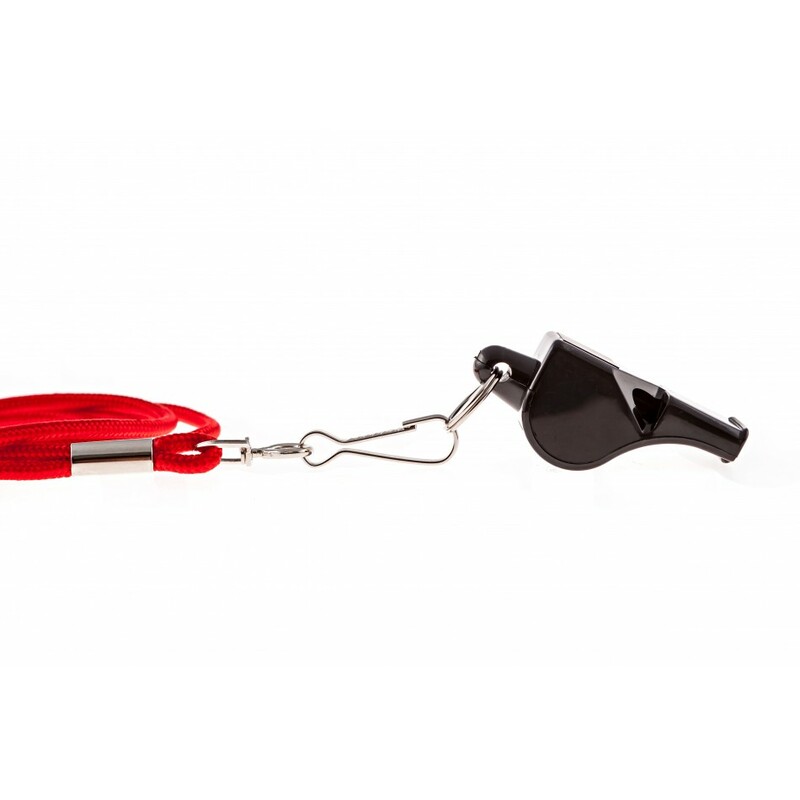 This “Safety Red” whistle gives lifeguards the ability to immediately grab the attention of the people that they are protecting with a high quality and incredibly loud piercing whistle. 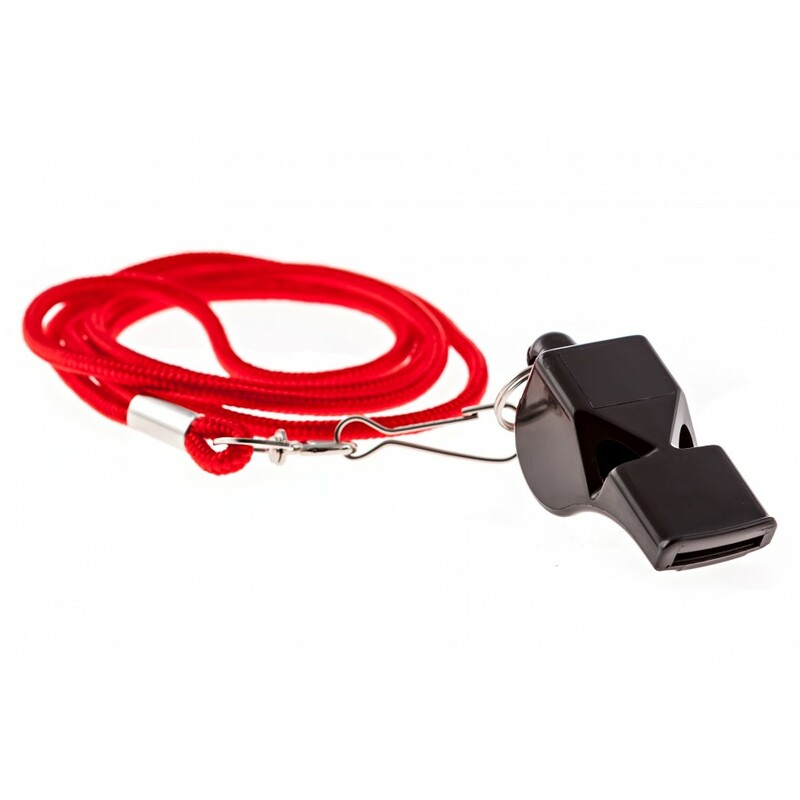 Not only that, but it’s high visibility color guarantees that it won’t be lost at the pool or at the beach – and because of the included lanyard, it’s practically guaranteed that a lifeguard will always have this whistle on hand when they need to use it. 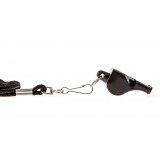 Durable, lightweight, and as reliable as they come, this is the perfect whistle and lanyard combination for experienced lifeguards as well as rookies.